Erin’s group finished their project, turned it in, and that was that. Another business school assignment accomplished. But little did she know that her hypothetical business planning was going to have real-world applications, when the corporate owners of her parents’ bake-at-home pizza franchise closed their bakery. Maureen Hagarty, Erin’s mother, says she realized that if they wanted to keep the pizza business they loved, they were going to have to start making the pizza crusts in-house. “We have to figure this out,” she recalls thinking. Thankfully for the customers at Wolff’s Apple House, who had grown to love the bake-at-home pizzas, the Hagartys poured themselves into figuring out how to turn their franchise into a stand-alone operation. For four months, Maureen and her husband Rob Hagarty baked pizzas in their home kitchen. They had to purchase new equipment. They had limited refrigeration, and they needed more freezer space. They brought in ovens, mixers, and cooling racks. 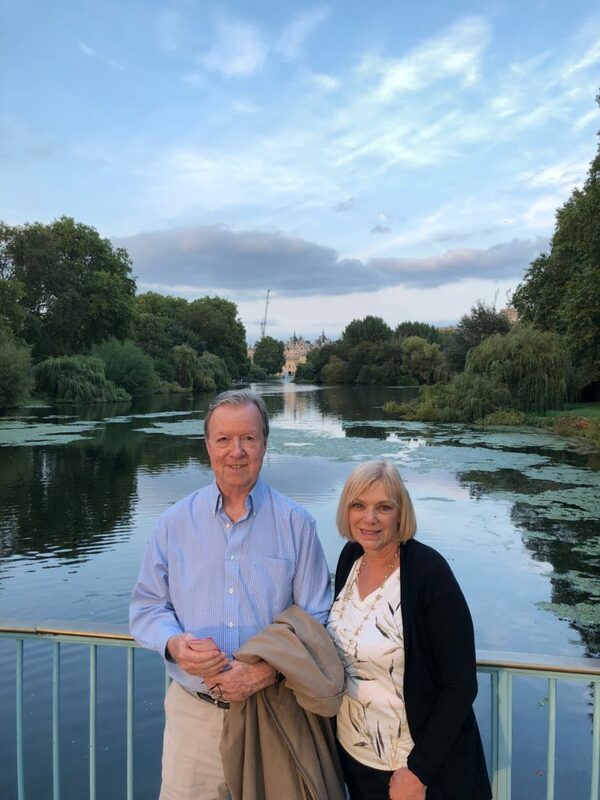 Her husband “has an engineering mind,” says Maureen, and he made sure to put wheels on anything that would be convenient to roll away, like the cooling racks, so they could do a lot in a small space. Finally, in 2012, Rob and Maureen Hagarty opened their own bake-at-home pizza store in Newtown Square, PA, in the same location where they had operated their franchise. They called their new business by the name Erin and her classmates had chosen: A Casa Pizza. Since opening A Casa Pizza, they have seen the business flourish. They make the dough and sauces in-house, freshly grate the cheese, and select “the best ingredients you can find,” says Maureen. “We’re having fun,” she adds. They have three retail employees, and a crew of five or six working in the kitchen, depending on the day. Maureen makes the dough. They get an assembly line going, making between 800 and 1000 strombolis per week (more around the Big Game!). They listen to music and chat. “It’s fun,” she says again, adding that some employees who thought working at A Casa Pizza would be an interim job have ended up staying for several years. As for Erin, she and her husband (who met in business school at Georgetown) both consult on the business. The Hagartys’ younger daughter is a scientist and serves as a food science consultant. In fact, all three of their daughters lend a hand whenever they are around. 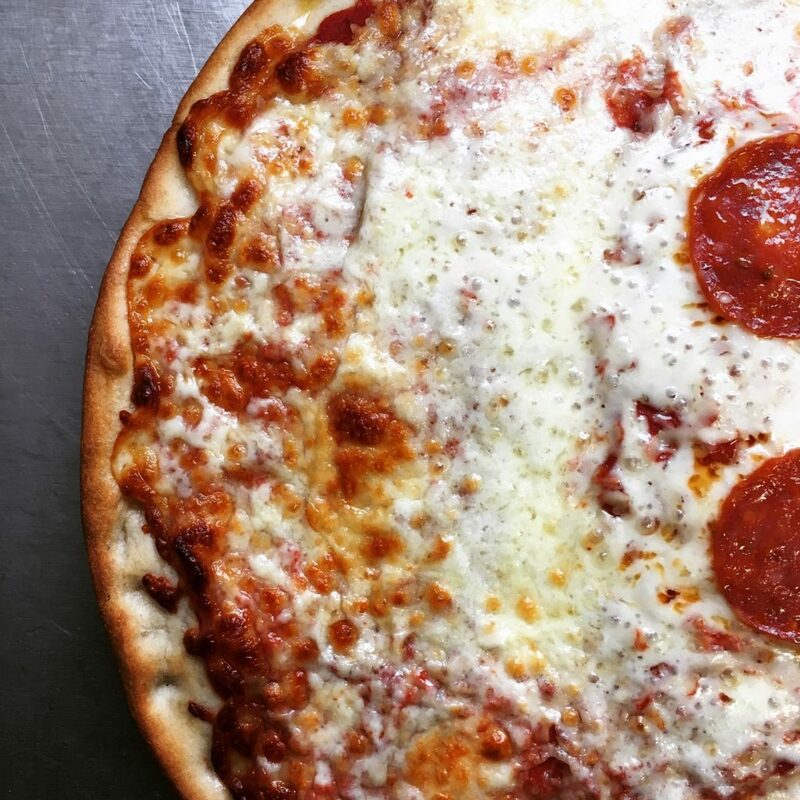 During the winter, A Casa Pizza makes it easy to enjoy warm, filling comfort foods. 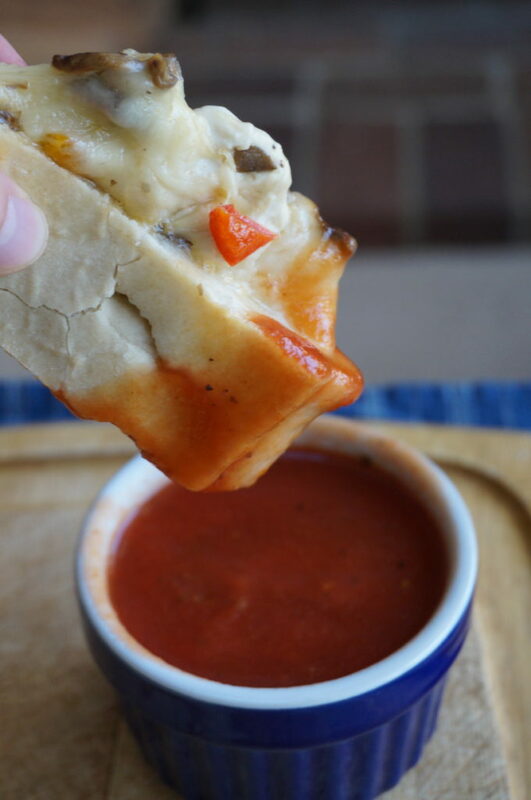 Be sure to pick up their bake-at-home pizza and stromboli for winter meals or game-day parties. 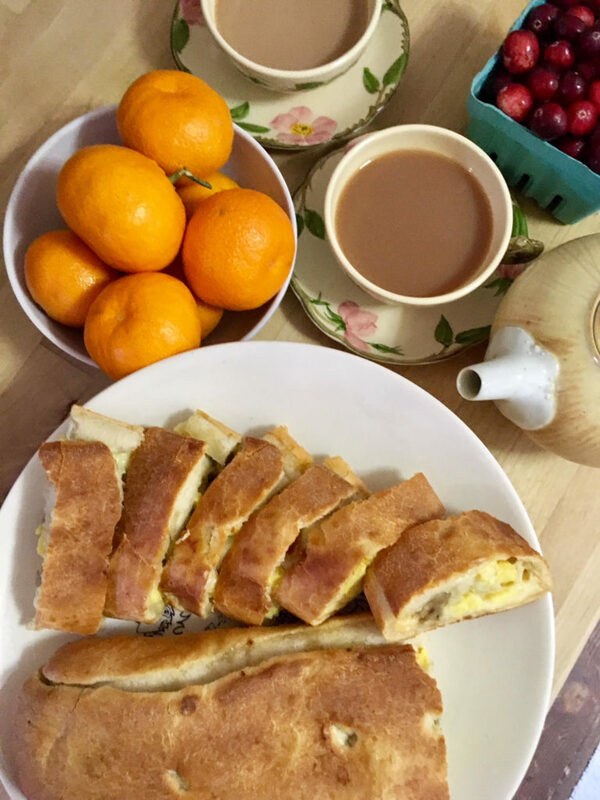 But even though it feels like the dead of winter right now, Maureen reminds us that spring is coming, and it will be a great time for brunch and breakfast stromboli! As you think ahead to Easter and Mother’s Day brunches, incorporate A Casa’s delicious breakfast stromboli in Ham & egg, Sausage & egg, Bacon & egg flavors, all available at Wolff’s Apple House! Find our local vendor’s menu here!